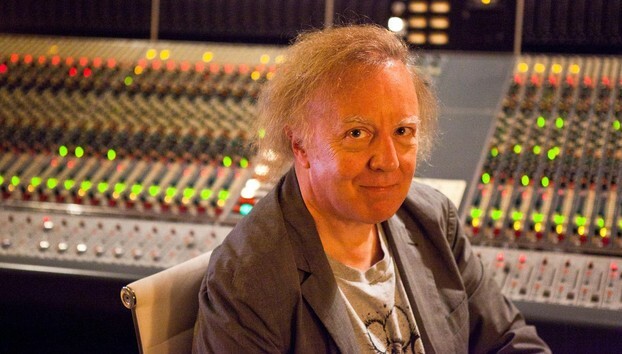 The Winston-Salem Journal reported today that thieves broke into Fidelitorium Recordings (long known as the Drive-In Studio), the great NC-recording studio of producer Mitch Easter last week. Eight mostly-vintage guitars were taken...and some beer. "For what, an after-crime party?" quipped Easter, "It was all kind of mysterious." Easter said the guitars are insured but that their value goes beyond their monetary worth. 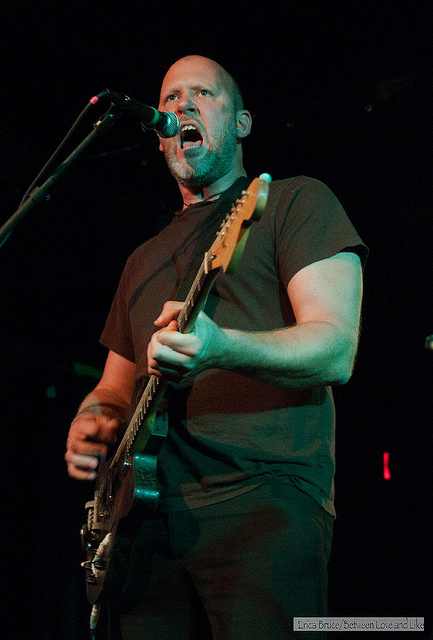 One of the guitars, a 12-string Fender that Easter has had since age 12, was used by R.E.M. guitarist Peter Buck during the recording of the records Murmur and Reckoning. 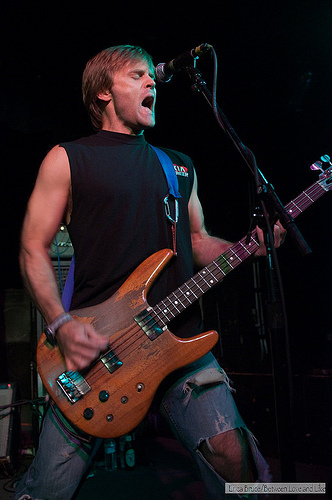 * The eighth stolen guitar was not Easter's but owned by a member of a band that was recording there. It is also a Fender Telecaster. You can see more details on all of the missing guitars here. Nicole Atkins was in DC over the weekend to play The Birchmere but she came by Som Records for an in-store (or on-sidewalk as it was). Atkins was supposed to be plugged in, but no proper cable could be found, so what we got instead was her lovely voice and an acoustic guitar-I think we made out better in the end. If you don't know her, she's well worth investigating: her songs are observant and witty, with a voice like the blues covered in honey. I shot Atkins' set for The Vinyl District-DC, which you can check out over here. 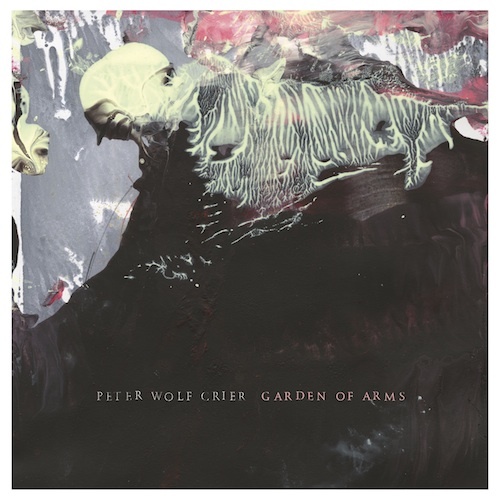 Peter Wolf Crier is a Minneapolis, MN-based duo that makes incredibly lush music using just a drum and a guitar. I've long thought their music sounds like that feeling of sitting before a fire during a snowstorm: quiet, warm, and full, with just a hint of danger running underneath (what if we're snowed in forever gaaaah). Their 2010 debut, Inter-Be, includes "Untitled 101" which is quite the stunning pining-for-love-prayer. Peter Wolf Crier's second album Garden of Arms is a document that paints a vivid portrait of all the pain and beauty of growth. Written with the at-home repose demanded by performing a hundred shows in six months, these eleven tracks were nurtured from their hushed origins with a new-found footing of confidence and experimentation. 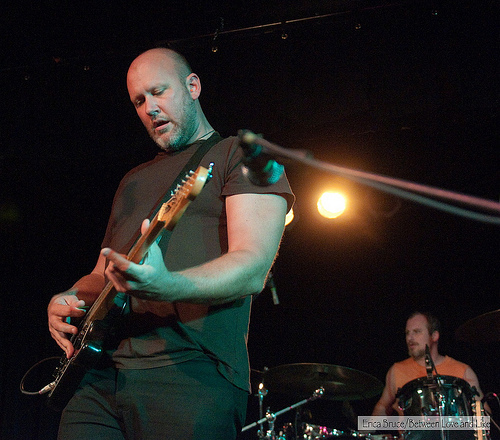 Adapting the tenets of the grinding live show, the duo of Peter Pisano and Brian Moen transformed the fuzzy distortion, rolling and crashing drums, and laser-focused purposefulness into an intensely dynamic yet supremely polished album. 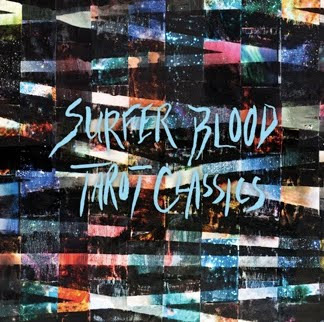 The big rock sound of Surfer Blood is returning in October (25th to be exact) in the form of a four-track EP titled The Tarot Classics. The record is being released on vinyl, digital, and CD, and each format will include bonus remixes by Totally Sincere (Connor Hanwick of The Drums and Peggy Wang of The Pains of Being Pure at Heart), San Francisco-based Speculator, School of Seven Bells and Allen Blickle. Tarot is the follow up to 2010's Astro Coast. Surfer Blood will be opening for The Pixies on dates this fall. 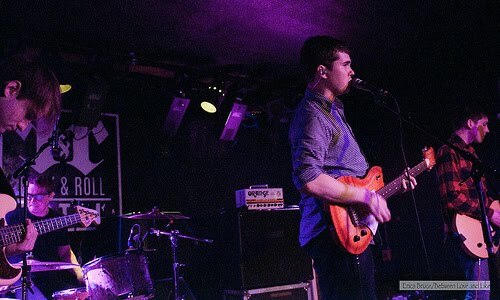 Check out the coverage we did of their DC show earlier this year for WCP over here . The late 90s were quite a time to be in the North Carolina Triangle if you were a music nerd. One of the Triangle's bigger-name bands, Archers of Loaf,went on its hiatus around the time of my arrival for graduate school in '98, so they were one I never got to see live. Which I think is why I wasn't so much into them then. On record, I didn't catch the melody and the hooks enough to dig further than Icky Mettle, and on that, I definitely preferred the more accessible tracks like "Web in Front" and "Plumbline. Friday night at the Black Cat changed my mind on that. Oh, what a dumb little girl I have been. Archers live is full of powerful bravado and a drum-and-bass combo that is a visceral call to arms. 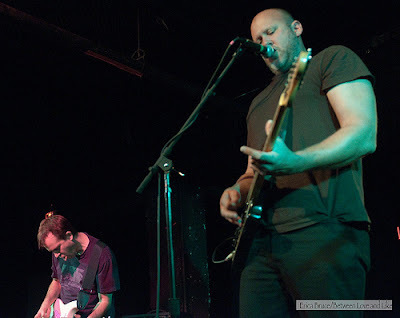 After they started, bass player Matt Gentling asked us in the first row, "Hey, if you see my amps start to topple over, can you let me know?" Amps tend to do that when you have someone pogoing in front of them for 90 straight minutes (thankfully, they stayed in place). The melodies and hooks that alluded me on record jackhammered my eardrums over the set's 21 songs and it was glorious. Archers of Loaf on record is one thing, but Archers of Loaf live was how rock music should be played. Other photos from the set can be seen here. Check out my piece in the Washington City Paper about the show here.